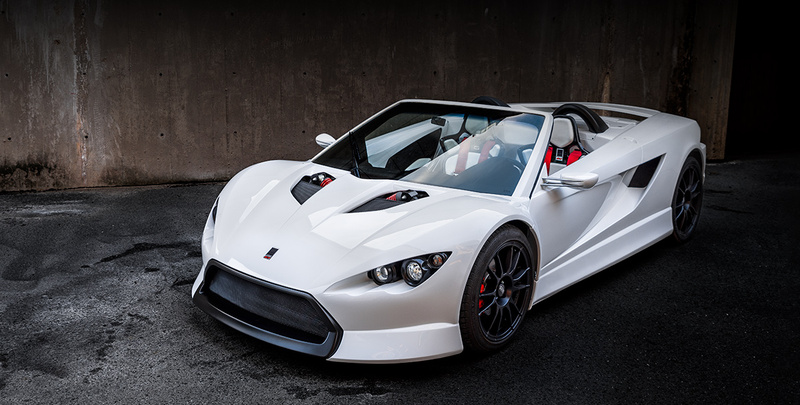 K-1 Attack is a 100% custom made Open Roadster. 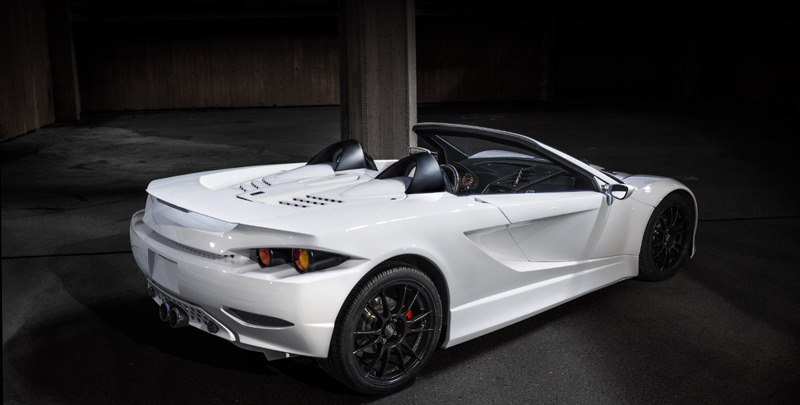 It was designed with a goal to create a car with original – rapid design and perfect drive ability which will bring unique factor of entertaiment for its crew. A seat is only a few centimetres above the floor which enhances the perception of the exact behaviour of the car. 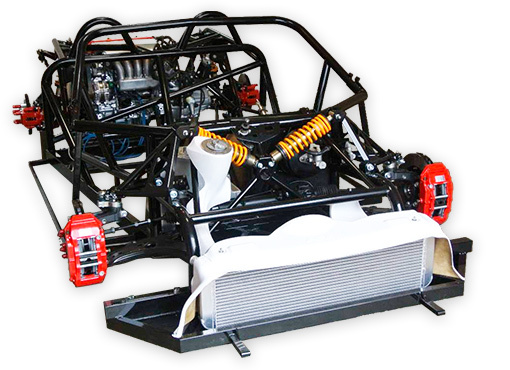 The storage of front shock absorbers is characterictic. It permeates through front hood and you can see tireless work while driving. It attracts attention with its timeless design wherever it appears. K-1 Attack isn´t just a car, it is a lifestyle. Currently , after several years, you have a chance to buy the original kit again in a new upgrade image. Be the first to hear our latest news and updates.